Every time I open my photo-editing program (Lightroom, for the curious), I'm hit by this feeling that I've been neglectful. There, staring me back at me, are folders upon folders of photos – many of them already edited – that have never made it off of Lightroom and out into the world. These aren't just practice shots or blurry images of my parents' dogs; these are photos that I love: that capture the places and people I care about most, that remind me of the ways I've struggled and grown, that are, in a way, pieces of who I am now. And yet there they sit, hidden away. Sorry, photos, for being so distant for so long. In an attempt to fix the error of my ways, I'm starting a little series: A dedicated, weekly dip into the archives to share a handful of my favourite shots. And yes, if you scroll through my blog, you'll find posts that do just this, but in a more haphazard, I-should-probably-post-something way. This time, I'm committed. Really, photos, I am! The format will likely evolve over time as I get a better sense of what it is I want to say with, and about, my old work. Bear with me as I muddle through, and I hope you enjoy the series! I travelled to Newfoundland for ten days in the fall of 2014, for a whirlwind trip across the island and back that remains one of my favourite and most productive photo-trips to date. My heart and my eyes are equally drawn to quirkier, less classically-beautiful landscapes, and Newfoundland was a treasure trove of the interesting. 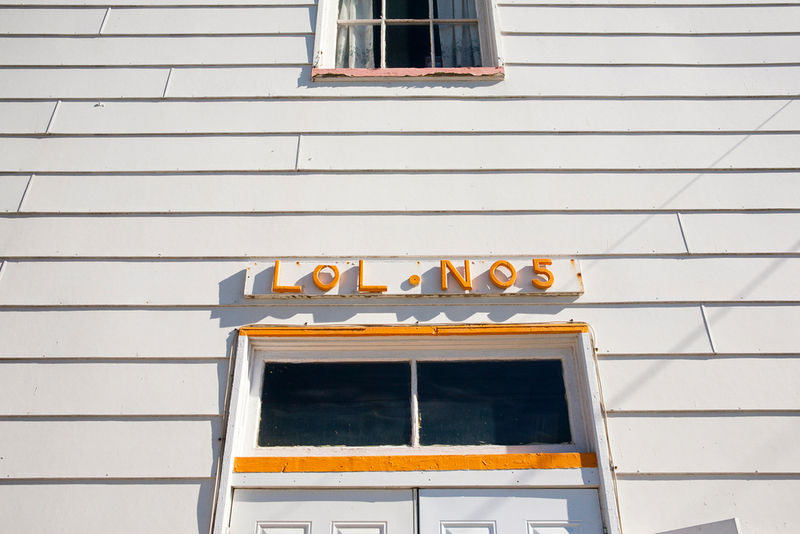 Today's photos come from Twillingate, a historic town of less than 2,500 people, known for its icebergs, puffins and, not long ago, its cod. For me, the attraction of the place is its detail: the stillness of the water, the way the houses seem to melt into the landscape, the texture of the tiny plants that carpet its clifftops. Here are a few of my favourites, all of which are totally new to the blog!